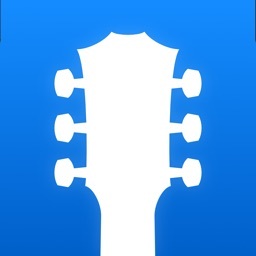 D'Chords by D'Addario & Company, Inc.
D'Chords is the quintessential hand-held guitar chord library brought to you by D'Addario & Company, Inc., the world's largest designer, manufacturer and distributor of musical instrument accessories. 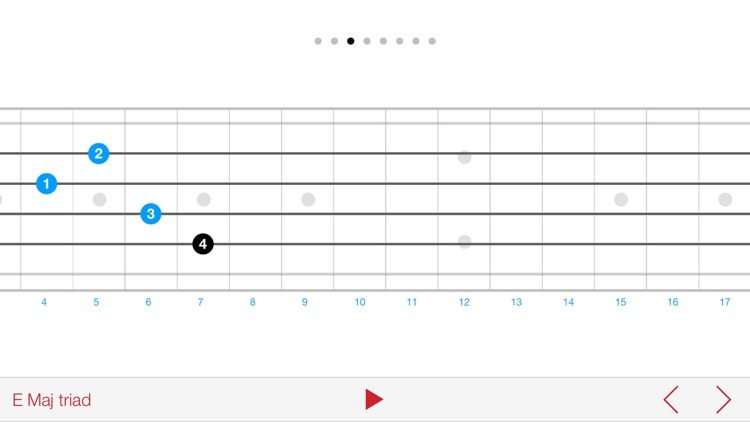 D'Chords is a companion to D'Addario's complete guitar scale and arpeggio app, "D'Scales." The D'Addario D'Chords puts a comprehensive and accurate library of over 7800 guitar chords into the palm of your hand. 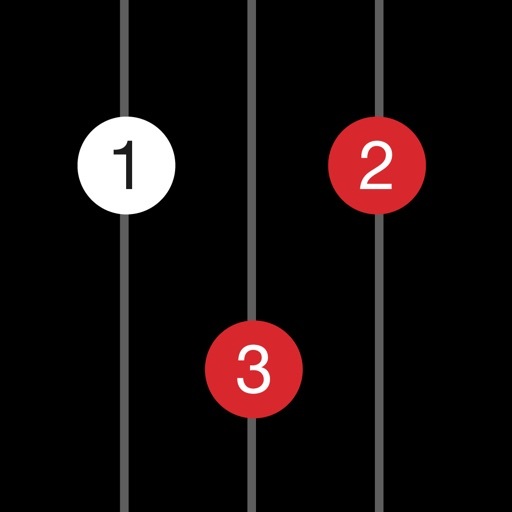 The D'Chords displays the notes and fingerings on a virtual fretboard, and allows you to view each chord selected in every position up and down the guitar neck. 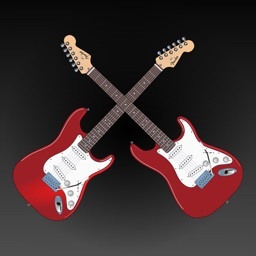 You can even strum the virtual strings to play and hear each chord in pristine audio. 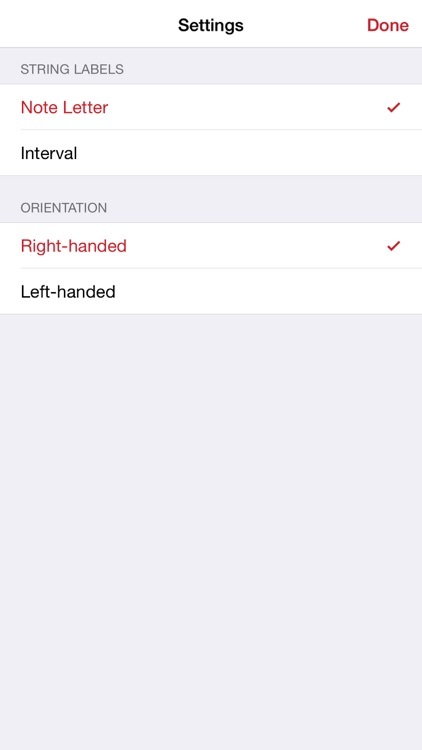 The library is separated into Root, Chord Type and Chord Variants, allowing you to navigate to any chord easily and quickly. 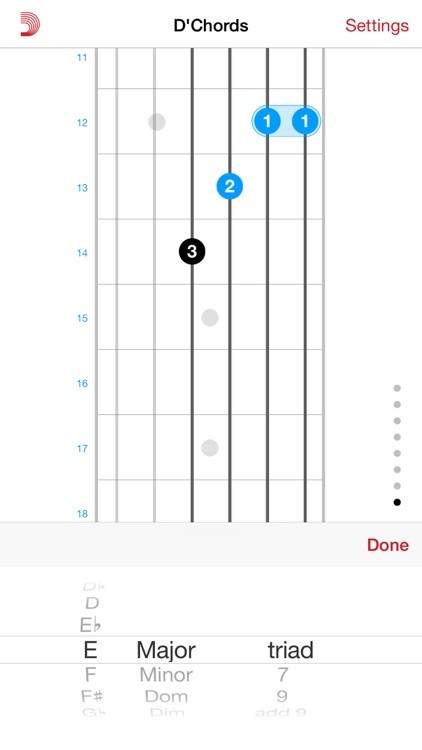 The D'Chords even has a "lefty mode" for the often-ignored left handed guitarist. 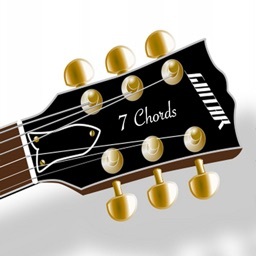 Enjoy exploring and expanding your chord vocabulary with this easy-to-use, comprehensive library. 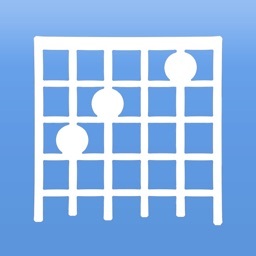 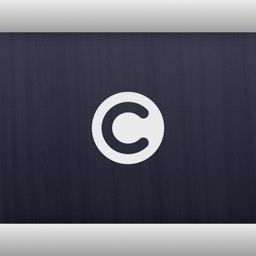 D'Chords was developed by Audiofile Engineering, a leading developer of audio software for Mac OS X and the iPhone.